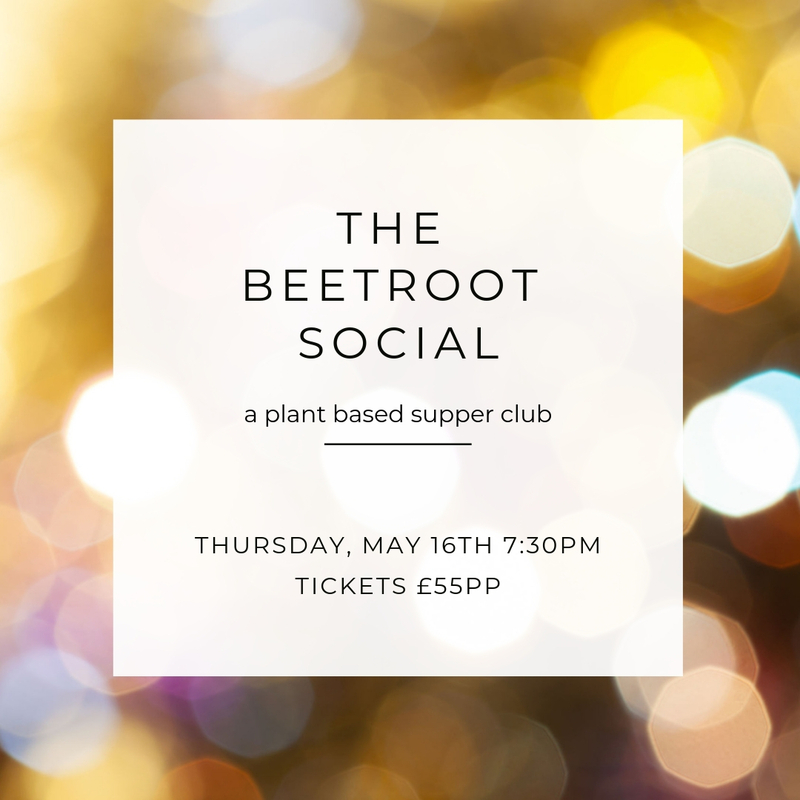 Eat, drink and celebrate plants redefined! 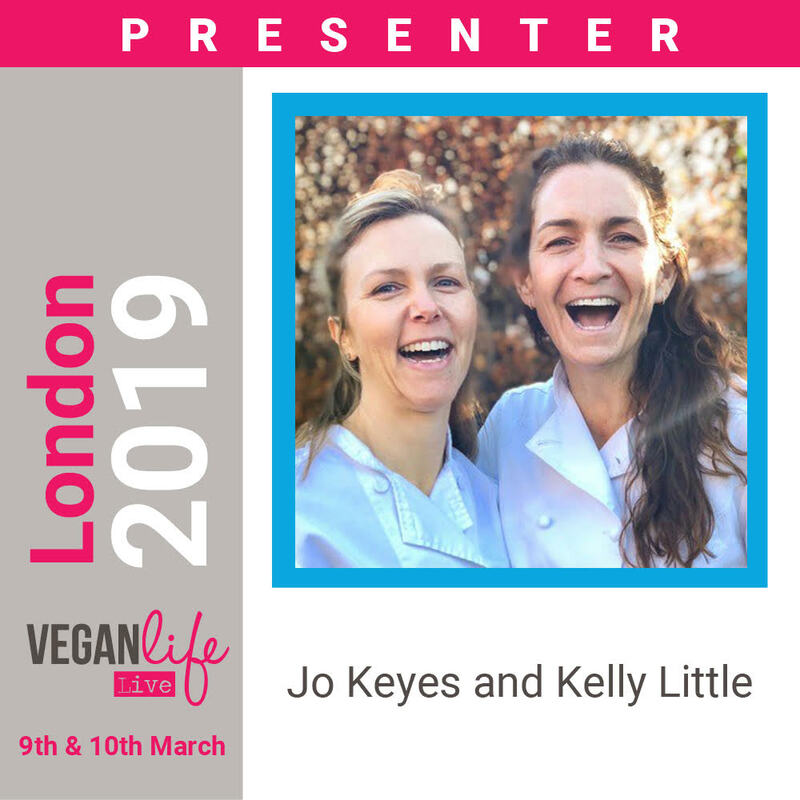 Come and visit Jo & I in the Plant Based Kitchen as we demonstrate 3 different ways of cooking without eggs. 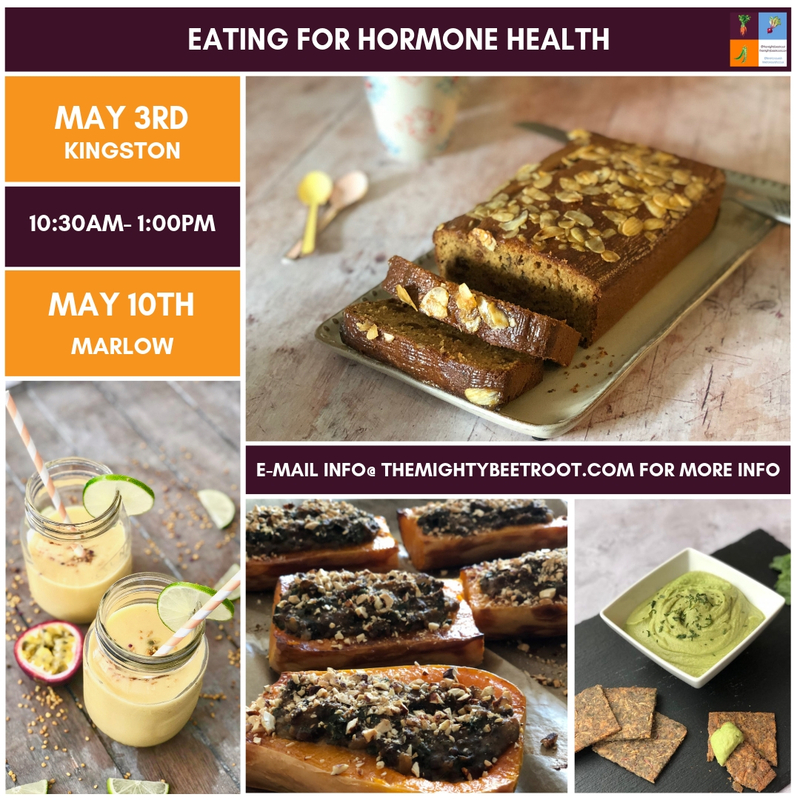 We will whip up Vegan Banana Bread and Sweetcorn Fritters with a Vegan Cheese Sauce using a variety of plant based ingredients and legumes which give these comfort foods a nutritious boost. Learn more about CNM’s Natural Chef course by visiting their stand and get a copy of the recipes too. 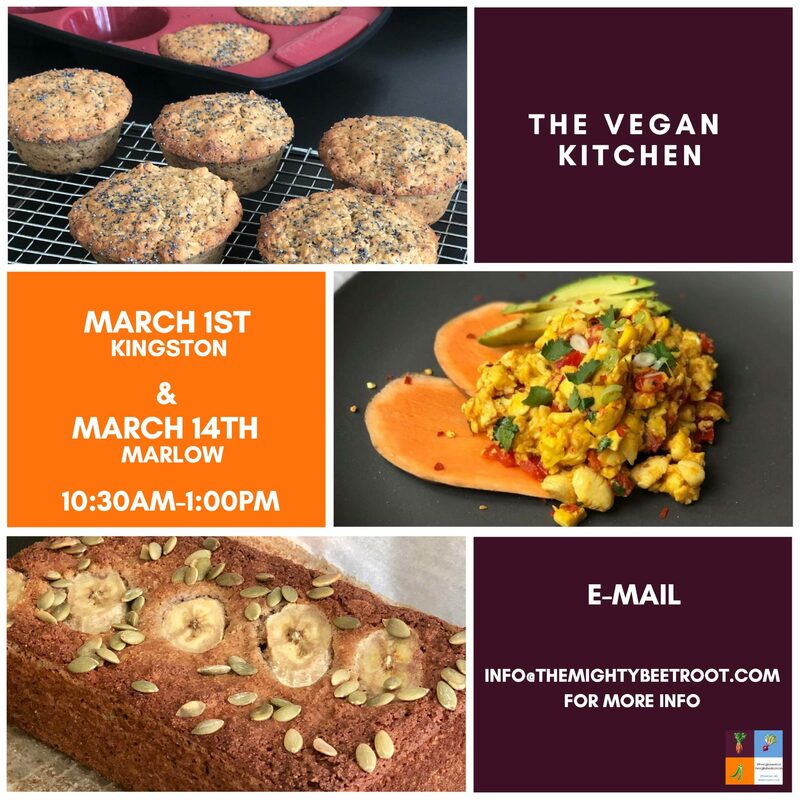 Come and join us in The Vegan Kitchen and learn how to substitute non-vegan ingredients from your everyday recipes. We will help you identify everything from aquafaba to ackee and how to include them in your perfect vegan dish! 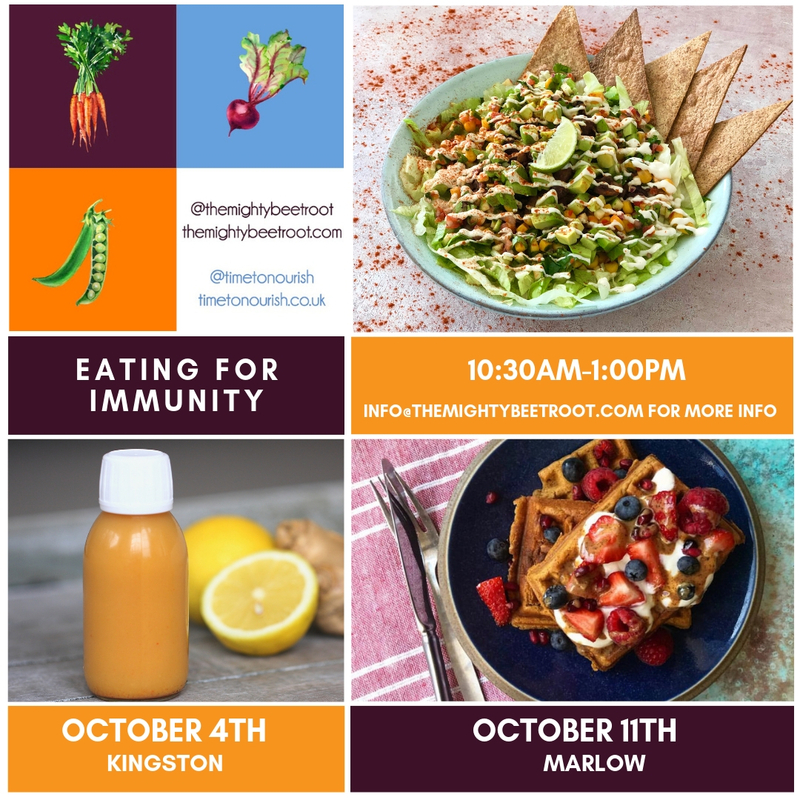 Over the morning, we will demonstrate and taste 5 different dishes and discuss how the clever and informed use of diverse ingredients can support your healthy adoption of a more plant based way of eating. The workshops are fun and informal and genuinely interactive. We will provide you with a take home booklet of delicious recipes. All you need to do is secure your spot and turn up with an appetite!